Tokyo, Japan; 29 November 2018: The largest ever ANOC General Assembly drew to a close today following a week of productive meetings and important discussions in the Japanese capital city, as ANOC continues to push for further reform to help better serve the needs of the world’s NOCs. ANOC congratulates the Japanese Olympic Committee and its President Tsunekazu Takeda for the excellent organisation of the ANOC Meetings. ANOC approves the report given by the Electoral Commission which confirmed that the nomination process for election of the President and Senior Vice President is in compliance with the ANOC Constitution. ANOC further approves the report of the Electoral Commission that the only nominated candidate for the position of President of ANOC has advised that he is temporarily stepping aside and on account of such that the election of ANOC President be adjourned for the time being. ANOC fully endorses the election of Dr. Robin Mitchell as ANOC Senior Vice President. 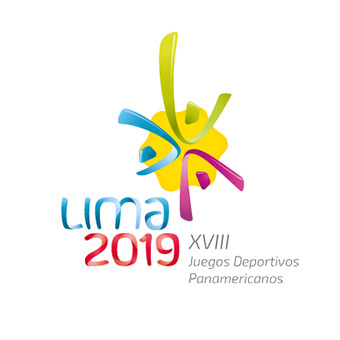 ANOC congratulates the IOC and its President, Thomas Bach, for the success of the Olympic Winter Games in PyeongChang and the Youth Olympic Games in Buenos Aires as well as the hosting of the Olympism in Action Forum in the same city. ANOC unanimously approves, adopts, and supports the Athletes’ Rights and Responsibilities Declaration as presented by the IOC Athletes’ Commission Chairperson, Mrs. Kirsty Coventry, and pledges to implement it. 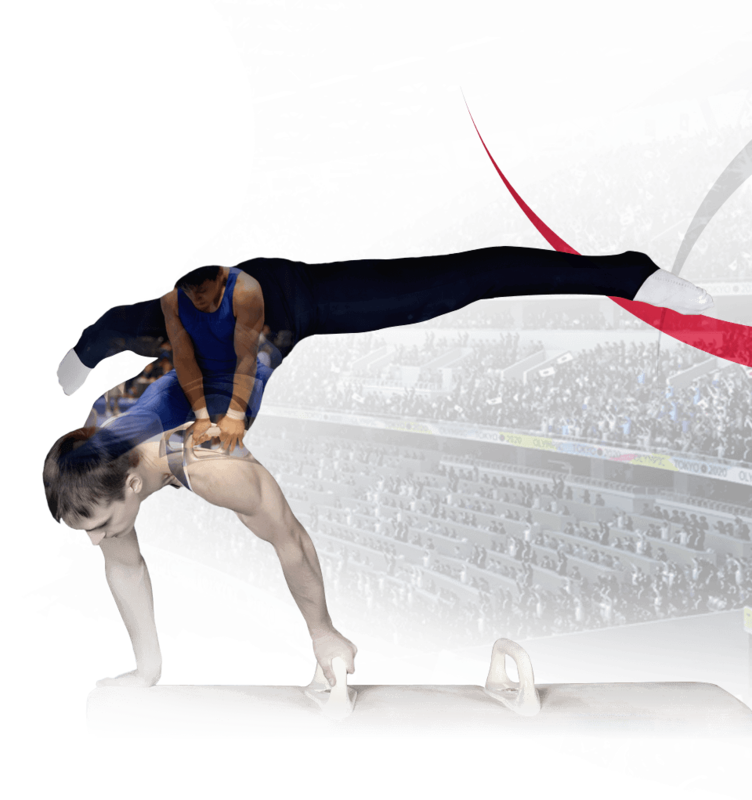 ANOC fully supports the IOC position not to introduce Prize Money at the Olympic Games, respecting the diversity of all NOCs and IFs and in solidarity with the Olympic Values. 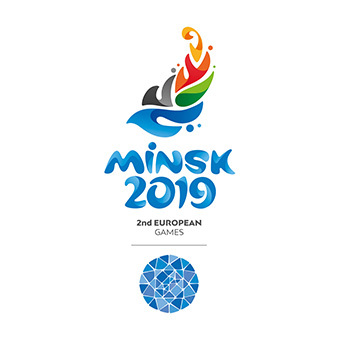 ANOC fully supports the IOC position to ensure all athletes’ participation in all International competitions independent of political considerations. ANOC fully supports the Independent Testing Authority (ITA) and calls for all NOCs and Continental Associations to join the ITA as Major Event Organizers (MEOs) to ensure the protection of Clean Athletes. ANOC reiterates its commitment to implement the highest standards of good governance and approved the ANOC Legal Commission’s proposed changes to the ANOC Constitution. ANOC approved the proposal of the ANOC Legal Commission to establish an Independent Ethics Commission and the members of the ANOC Ethics Commission were approved by the General Assembly. ANOC approved the position of Mr. Jan Kleiner as ANOC Chief Compliance Officer for the period of 2018-2022. ANOC supports the IOC Toolkit for the Olympic Movement to safeguard participants from harassment and abuse in sports as presented by HRH Prince Feisal Al-Hussein from Jordan. ANOC confirms it will establish a new Commission for Gender Equity to be chaired by HRH Prince Feisal Al-Hussein of Jordan, President of the Jordan Olympic Committee. 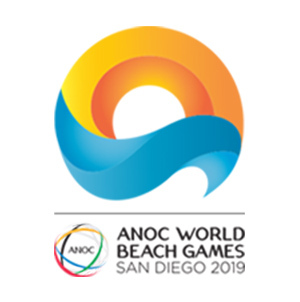 ANOC applauds the progress made in the preparations for the ANOC World Beach Games in San Diego 2019 and acknowledges the excellent cooperation it has received from the International Federations, the IOC Sports Department and San Diego Organising Committee. 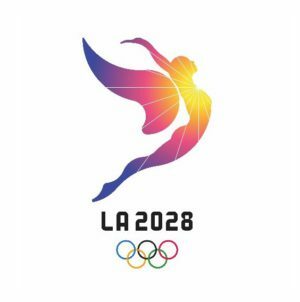 ANOC asks for the continuing support from the IOC in the discussions with GAISF regarding the Urban Games proposed to be held in Los Angeles in 2019. ANOC stands firmly behind the spirit of Rule 40 and asks all NOCs to make sure they protect the rights of their respective NOC during the period of the Games. 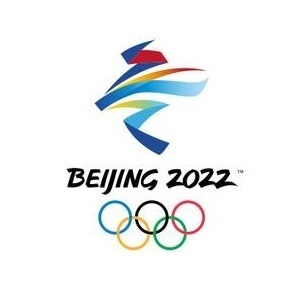 ANOC heard the presentations on the preparations for the upcoming Games in Tokyo, Beijing, Paris and Los Angeles as well as for the Youth Olympic Winter Games in Lausanne 2022 and gave them all the support for their important work in the coming years. ANOC confirms the composition of the ANOC Executive Council for 2018-2022 as per the nominations from the Continental Associations and as ex-officio members the Secretary General and identified Chairs of its Commissions to ensure that the Executive Council work is informed by experts in the various matters of discussion. On the second day of the General Assembly, IOC President Dr Thomas Bach thanked the NOCs for their continued cooperation during his key note address. 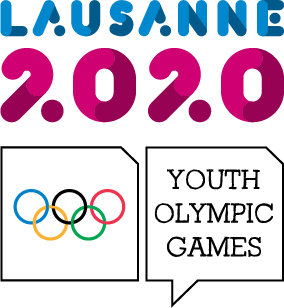 There was also a report from ANOC Secretary General Gunilla Lindberg and a number of key presentations, including updates from the Organising Committees of the upcoming Olympic Games in Tokyo, Beijing, Paris and Los Angeles, as well as the Lausanne 2020 Youth Olympic Winter Games. 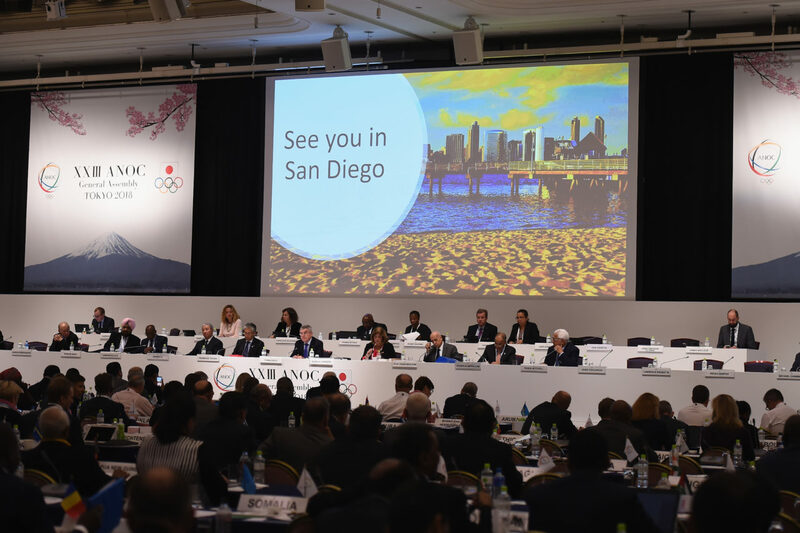 It was also announced that the XXV ANOC General Assembly 2020 will take place in Seoul, South Korea, following the 2019 edition in San Diego, USA.